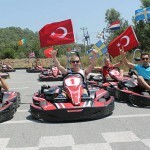 When you are in Marmaris, you can notice that this city offers a lot of various entertainments. Sometimes it can be difficult to make a right choice. 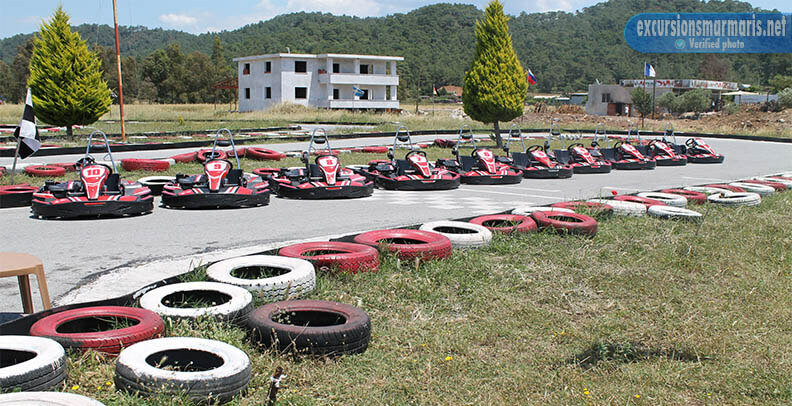 But if you are active, you like driving and speed, we have a very special activity for you. 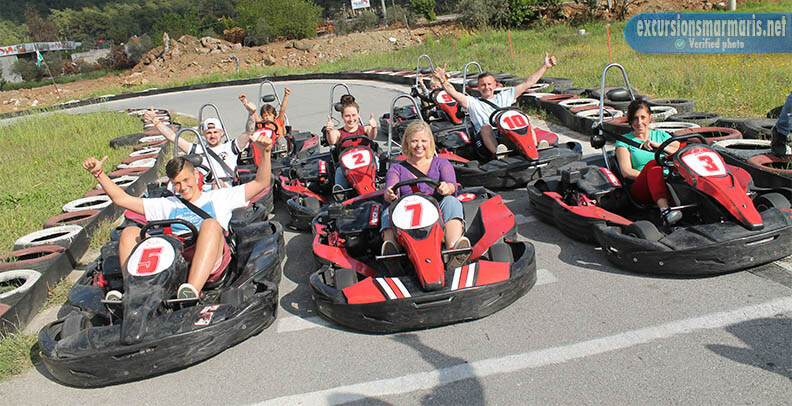 Would you like to participate in a funny and exciting adventure while you are on holidays? 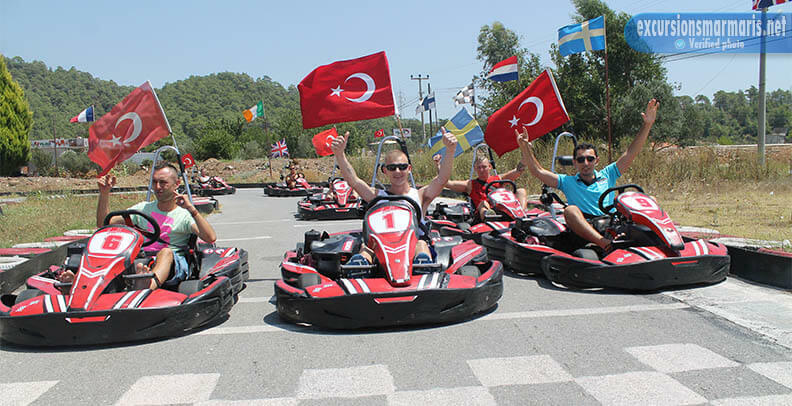 We offer you to ride a kart. A cart is a small open vehicle with four wheels. They are usually used on special circuits. 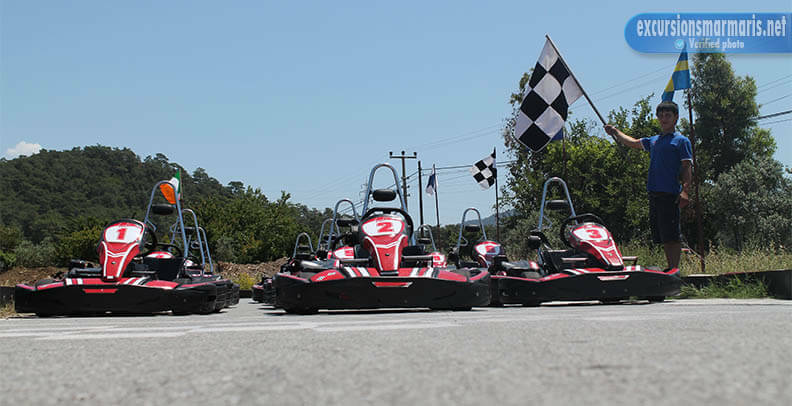 Karts may be different in their design and speed. 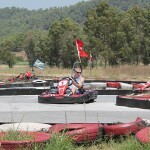 Usual speed of an unprofessional kart is about 25 or 30 km. per hour. 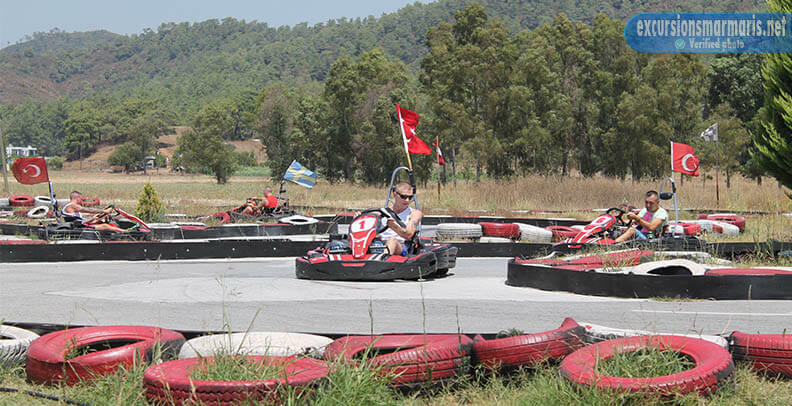 Kart racing is considered to be a very cheap type of racing. There are several racing formats that are used by professional amateurs. But there is no need to study them for those who decide to try it for the first time. 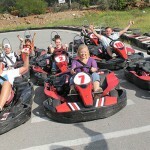 Go cart is an ideal activity as for young people, so for families with children. 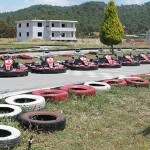 The length of our kart circle is more than five hundred meters. It is enough for a high-speed race and drifting. You do not need to have any experience or driving license. 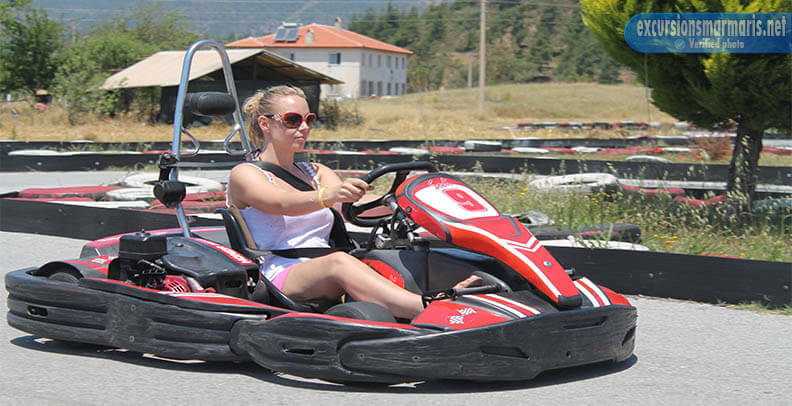 Driving a kart is a simple activity that does not require any special skills. Sometimes those who have never driven a car won over those who were experienced drivers! But it is a must to observe all the safety requirements and rules. Moreover, you are given special equipment. It includes special clothes and a helmet. 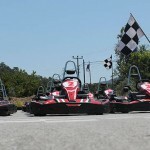 You will be shown how to drive before the first session. 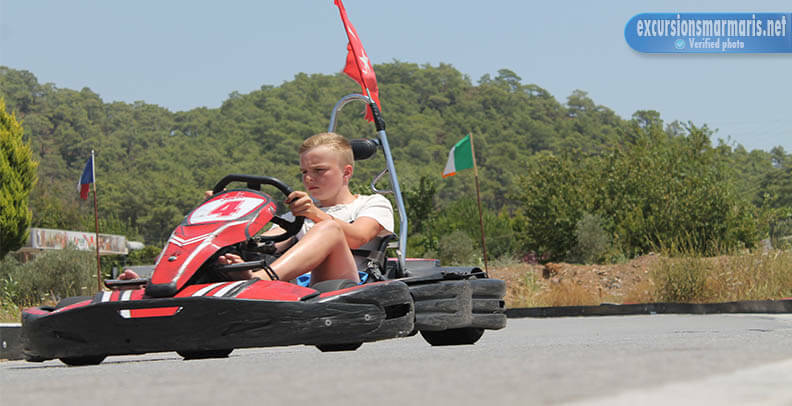 There are several laps a day from 10.00 a.m till 15.00 p.m. Each lap can last from twenty minutes to an hour.